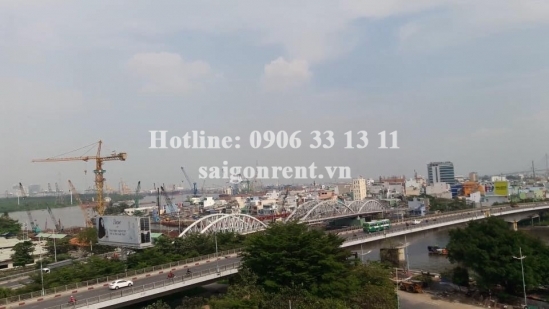 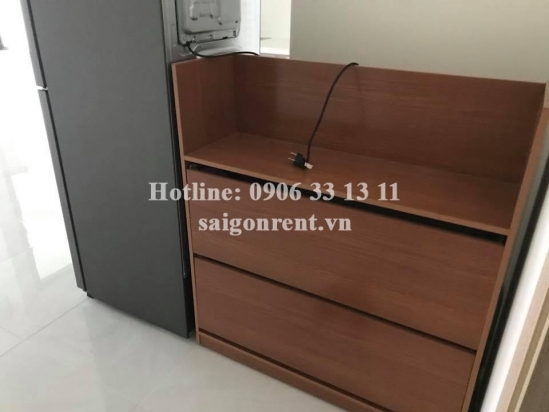 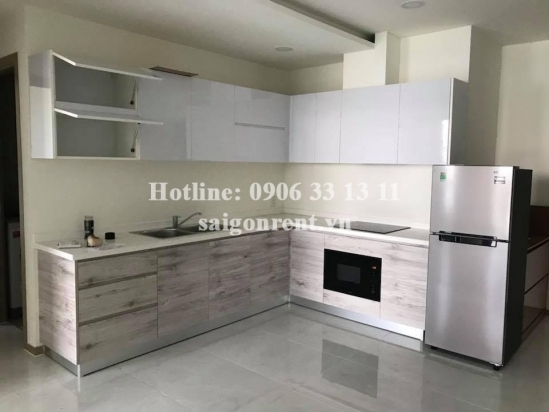 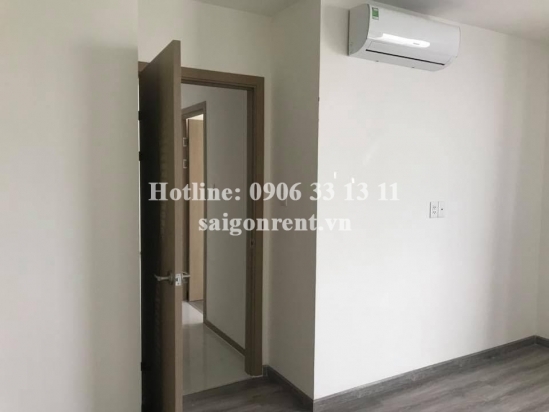 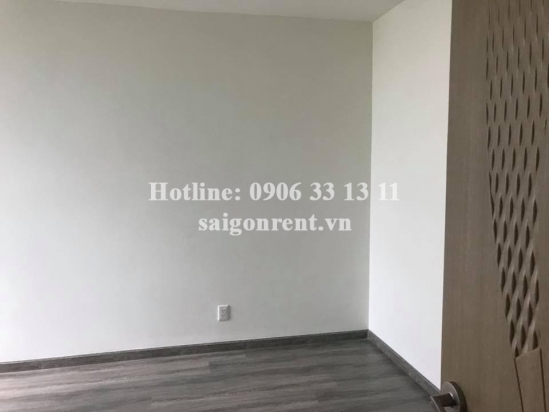 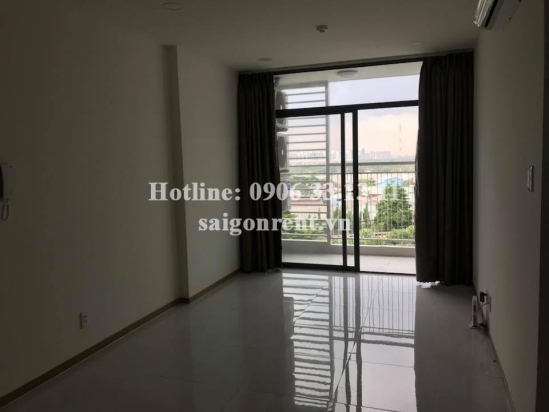 Riva Park Building - Apartment 02 bedrooms basic furniture for rent on Nguyen Tat Thanh street, District 4 - 80sqm – 620USD( 14 Millions VND) Thank you for finding out information on our products. 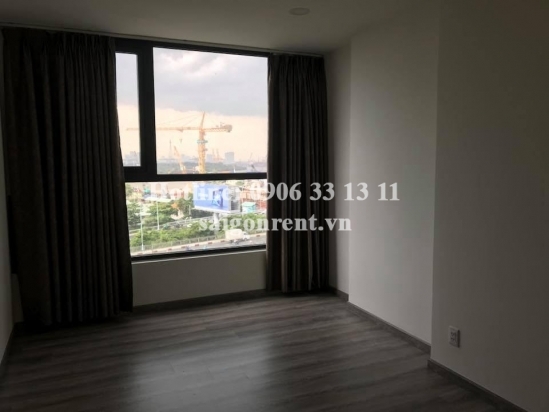 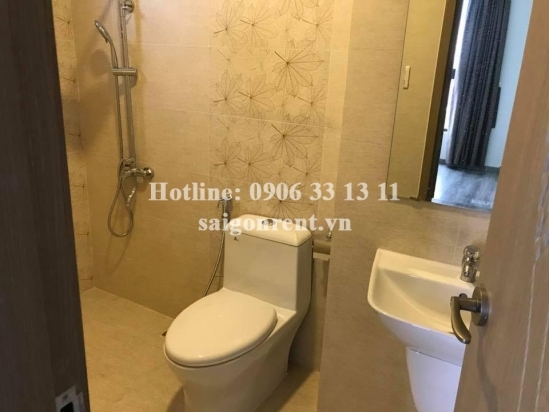 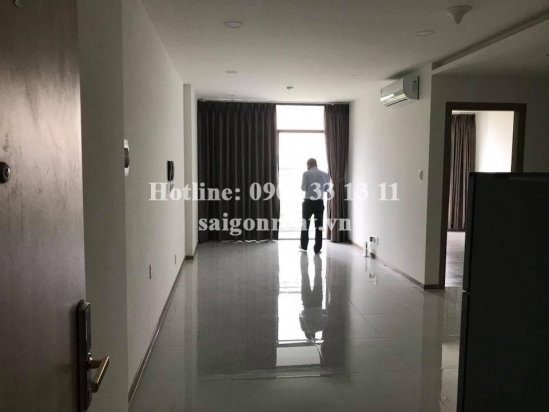 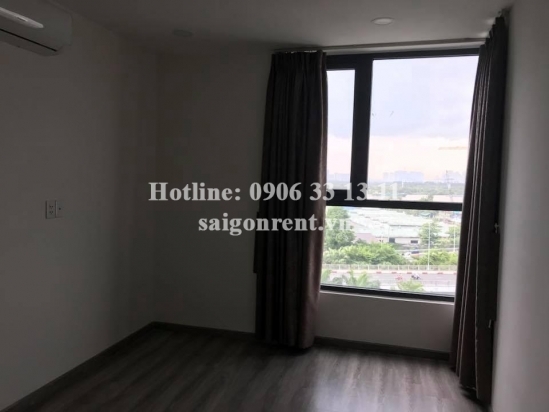 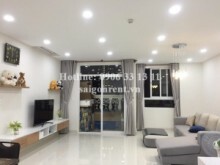 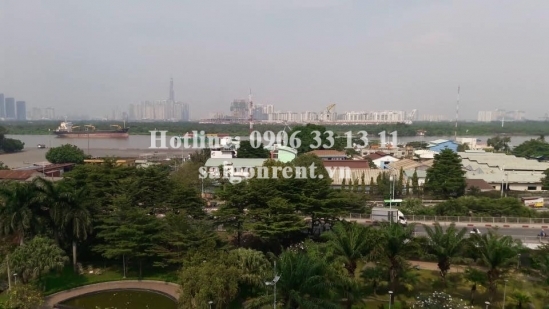 Description: Apartment 02 bedrooms for rent in Riva Park Building on Nguyen Tat Thanh street, District 4, Close to District 1. 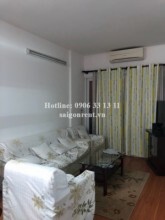 The apartment with usable 80sqm, Including:02 bedrooms, 02 bathrooms, Living room and kitchen, Basic furniture such as: Oven, Microwave, Air condition, Washing Machine, Refrigerator, curtain, ...In addition, The apartment has window and balcony, 7th floor, bright and quiet, luxury wooden floor in the bedroom, great for resident.